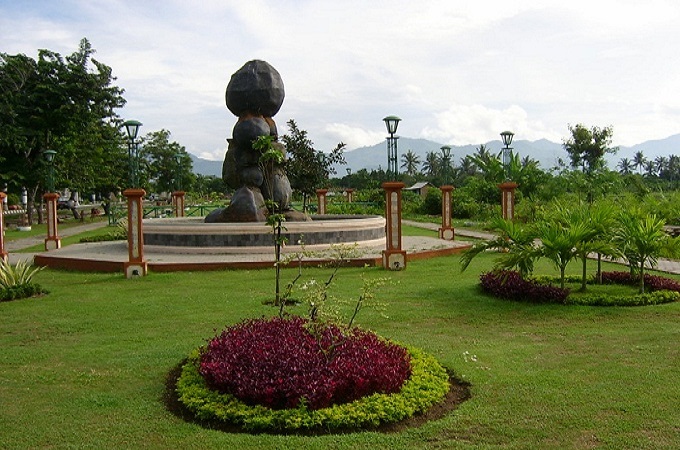 In Mataram Nusa Tenggara Barat Museum houses historical and cultural artefacts from Lombok and Sumbawa. It’s an interesting place to visit and occasionally hosts special exhibits. Displays include exhibits on geology, history and culture. There is a small admission fee. Also worth visiting is the cultural centre, Taman Budaya on Jl. Majapahit. Music and dance performance are presented here regularly. Mataram Mall, on the main street in Mataram, has an upstairs food court for cheap local meals. Lombok’s only real Mall, there are four floors of shops and stalls sellling a vastselection of goods. Particularly good buys are shoes, jeans, and copy brand bags and belts. There is department stores, and shops selling clothing, CD’s and DVD’s. Hero Supermaket, on the ground floor, is useful for some western goods, food and toiletries. The chemist next door has imported toiletries, supplements and medicines. McDonalds and KFC have outlets on the ground floor.